Know an educator that would find our products and services valuable? 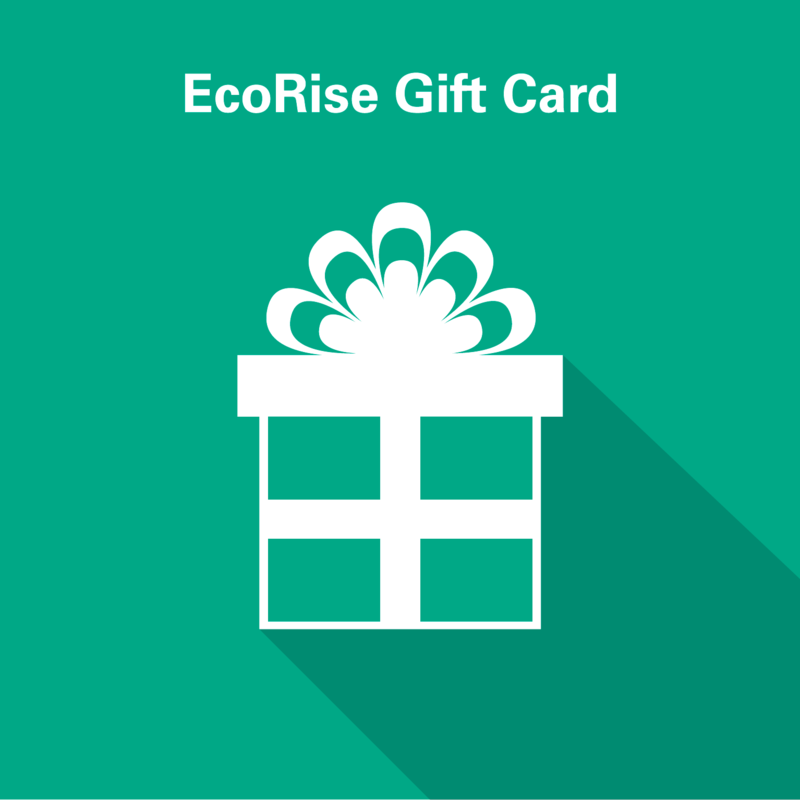 EcoRise gift cards are an excellent way to provide access to our curriculum and activate the next generation of sustainability leaders in your community. 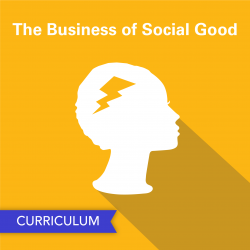 $40 will give an educator access to our Sustainable Intelligence Curriculum. $250 will give an educator access to Biomimicry and Science: Applying Nature’s Strategies, plus professional development training and year-round support from our Program Team. 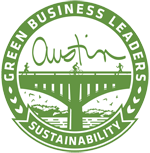 $500 will give an educator access to our Sustainable Intelligence Curriculum Package, which includes professional development training and year-round support from our Program Team. 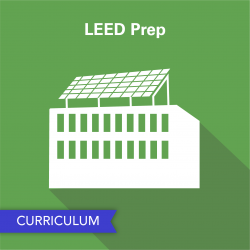 $999 will give an educator access to LEED® Prep: Green Building Lessons for a Sustainable Future, plus professional development training and year-round support from our Program Team.